Have you suffered a serious burn injury that was not your fault? 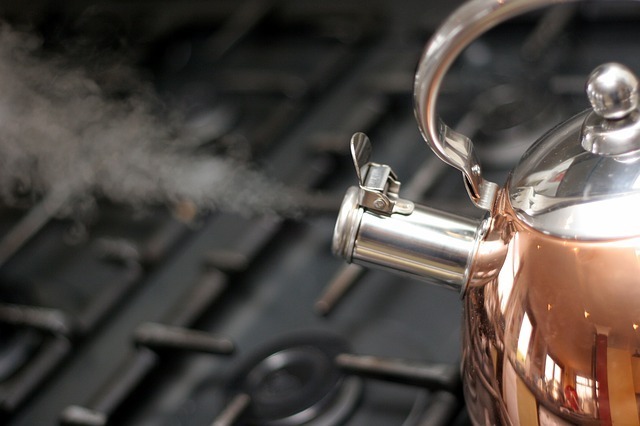 Severe burns and scalding from boiling water can have a devastating effect on the quality of life for the individual, often causing physical and psychological suffering. We can help you to recover the compensation you deserve if you have suffered a burns injury and we have the expertise to make sure you receive the best possible outcome. We can also assist with any recommended rehabilitation to help you on your way to recovery. Simply call 01925 937070. If you have suffered a burn injury, either at work or from an accident which wasn’t your fault, you could be entitled to pursue a burn injury compensation claim. Making a compensation claim with DSM Legal Solicitors is simple and stress-free, simply call us for a free, no obligation assessment of your claim. Alternatively email Diane Massey at diane@dsmlegal.co.uk or complete our Personal Injury Claim Form. At DSM Legal Solicitors we understand the impact burns injuries can have on your lifestyle and wellbeing, especially when the disfigurement is visible. Our experienced solicitors can help you take legal action against those responsible. We handle every claim sensitively and professionally, while fighting to make sure you receive the best possible outcome. Do you have a viable burn injury claim? Burn injuries are commonly caused through the exposure to flames or coming into contact with hot surfaces or liquids. Many workers are at risk of severe burns in their environment. These include kitchen workers, steel workers, builders and electricians. Whatever the cause of your burn injury, whether it’s due to chemical burns, electrical burns, thermal burns or boiling liquids, providing it was due to the negligence of a third party, a burn injury claim is possible. The amount of compensation you are entitled to for these types of injuries is related to the severity of your injury, the affect the incident has had on your lifestyle and how it has affected your financial circumstances. Speak to one of our friendly solicitors on 01925 937070 in confidence or complete our Personal Injury Enquiry Form. How can we help you make a severe burns injury compensation claim? Unique personal service – Our dedicated solicitors will work with you every step of the way to ensure you receive regular updates and advice throughout the entire process. Expertise – With DSM Legal Solicitors you have the peace of mind knowing your case is being handled by an experienced solicitor. We have offices in Warrington and we accept personal injury claims from across England and Wales. Speak to a solicitor on 01925 937070 for a free, no obligation discussion or complete our Serious Burn Injury Claim Enquiry Form by clicking here. We can assist with personal injury (accident claims), road traffic accident claims, accidents at work, wills and probate, oaths, affidavits and statutory declarations, lasting powers of attorney, slip trips and falls, medical negligence claims, criminal injury compensation claims, employment law claims, settlement agreements and professional negligence claims. Why choose DSM Legal Solicitors for your compensation claim? A fully-qualified solicitor with personal injury experience will deal with your case. Our office in Warrington, Cheshire has free on-site car parking, with disabled access including a lift and disabled toilets. We are minutes away from Junction 8 of the M62. We offer ‘no win, no fee’ meaning that if you lose your case, you don’t pay us a penny. We will fight to get you the best possible outcome – you can see for yourself from our excellent client testimonials. If you have been burned or scalded in an accident which wasn’t your fault, DSM Legal Solicitors can help you begin your compensation claim. Take advantage of our sensitive and experienced specialist solicitors who can help you get the result you deserve.